Craig is now accepting patients at our Baton Rouge Campus. Please contact us at (225) 408-7995 for availability. 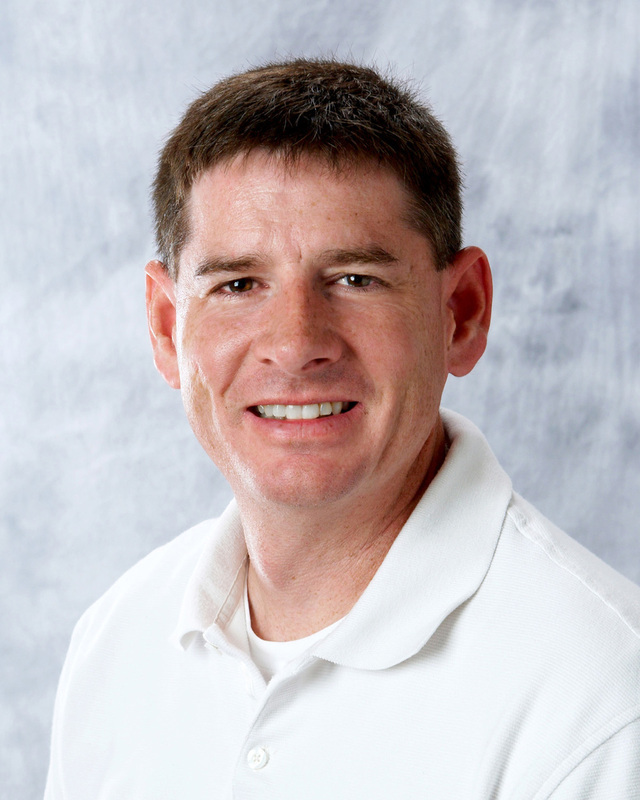 Craig enjoys treating hand and upper extremity injuries and post surgical patients. He obtained his hand therapy certification in 2008. Board Certified Occupational Therapist, Certified Hand Therapist, Trained in Kinesotaping, Certified in Graston Technique for soft tissue treatment. American Society of Hand Therapists, Louisiana Occupational Therapy Association, American Occupational Therapy Association.